“I want to see you be brave!” If you want to be brave here is some inspiration to get you there. 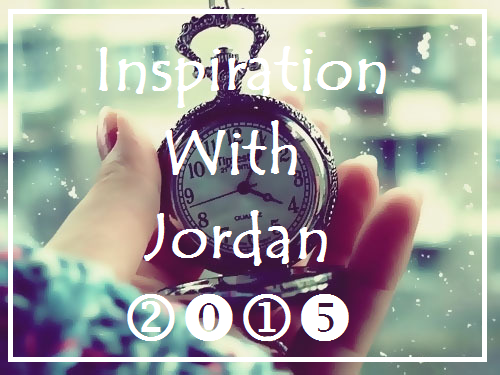 Welcome to another segment of Inspiration with Jordan. If your creative juices (pipes?) 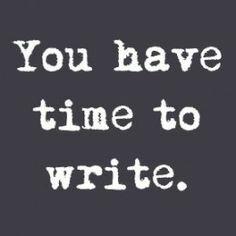 are clogged, you don’t have any desire to start your next project, or you need a hug I can help you with two of those things. The first two. I don’t hug people I don’t know. 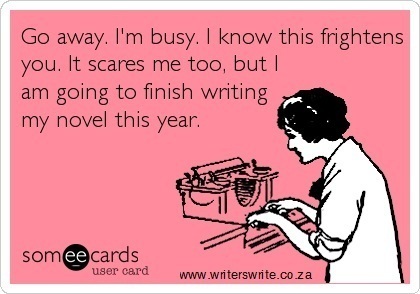 *Disclaimer: These are photos, gifs, quotes, and/or drawings that aren’t just about writing. I snuck some in just to make you smile.